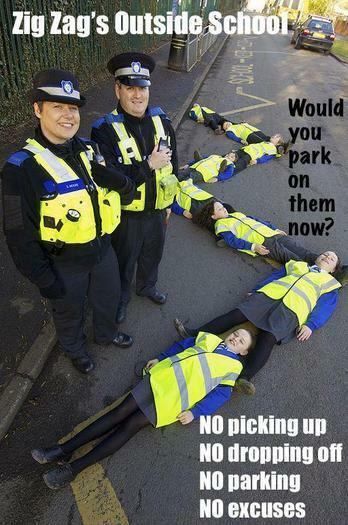 Please remember it is illegal to stop on the yellow zig zags outside of any school. This is for YOUR children's safety. This means no stopping AT ALL, not even for a few seconds, and definitely no parking. Thank you for your support with this matter and for helping us all to keep every child safe.